Below you will find list of Top Degree Colleges in Coimbatore 2019. Best Arts, Commerce and Science Colleges in Coimbatore. Kongunadu Arts & Science College, Coimbatore was started with an aim of imparting holistic and man-making education with emphasis on character, culture and value - moral and ethical in the year 1973. 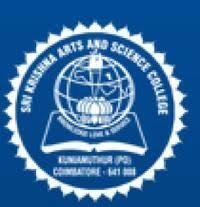 Sri Krishna Arts and Science College (SKASC) Coimbatore, was established by the V.
SNR Sons College started in 1987, is one among the most renowned Arts and Science Educational Institutions in the country. 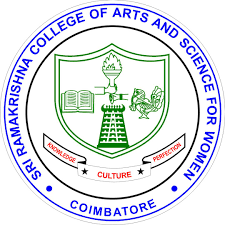 Promoted in the year 1991, Sri Ramakrishna College of Arts & Science for Women is catering to the higher educational needs of young women. Nirmala College for Women admits undergraduates and post-graduates and offers degrees in the liberal arts, sciences and commerce. 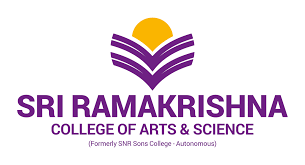 Rathinam College of Arts and Science is a co-educational institution affiliated to Bharathiar University and recognized by University Grants Commission (UGC).